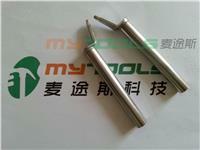 To be used in conjunction with Hakko 936, 937, 701, 702, 926, 927 and 928 stations. Direct heating method prevent heating of surronding components on high density board. Easy replacement and alighnment of the tips. Available for your HAKKO 937, 701, 702B, 928, stations. Direct heating-less influence upon surrounding components on crowded boards. 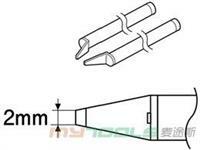 Easy removes SMD chips and flat pack's up to 25mm.